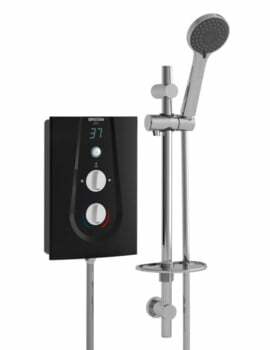 Why should you have to wait for the water to get hot? 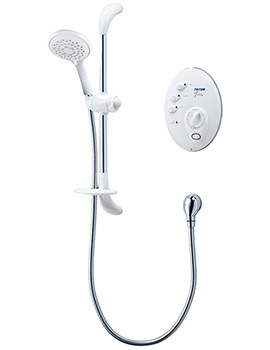 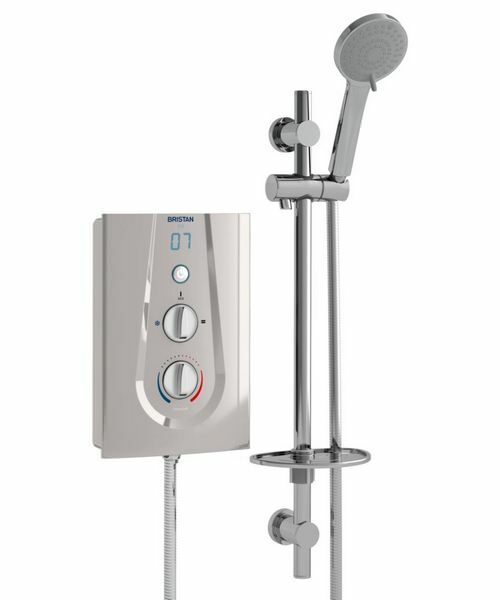 With the Bristan Joy Electric Shower Metallic Silver, you can enjoy a comfortable shower in a second bathroom or a master bath that is not connected to a hot water storage tank. 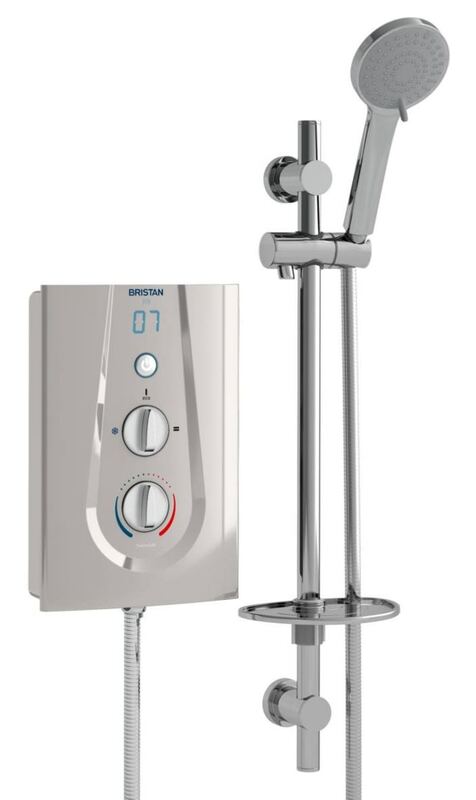 When you hit the On button, water is sourced directly from the cold mains supply and quickly heated for instantaneous performance. 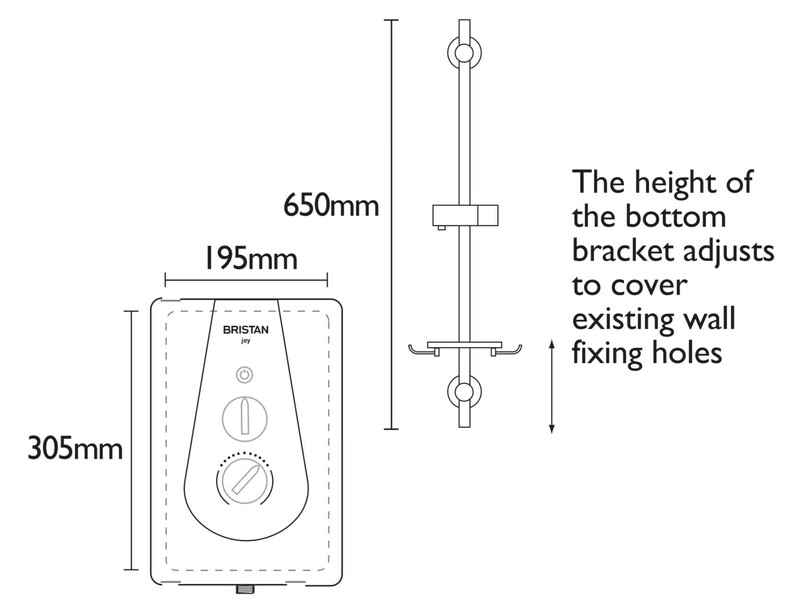 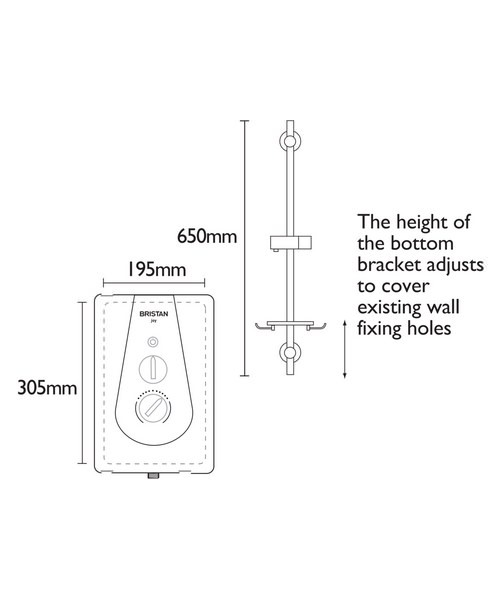 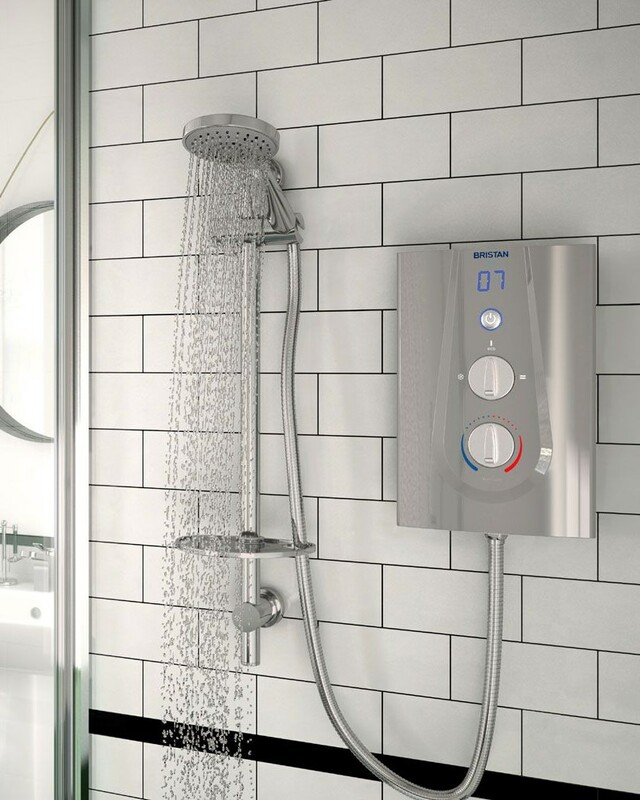 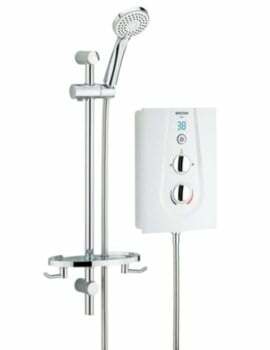 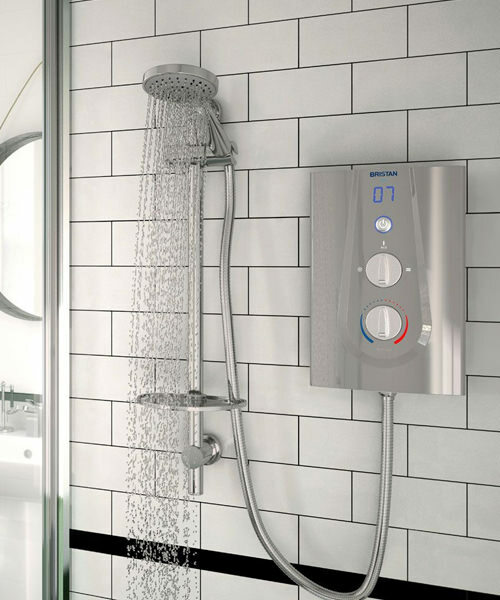 For flexibility, the shower features Cold, Warm/Eco and Hot modes and gives you the ability to set the exact temperature level that you desire from levels 1 to 7. 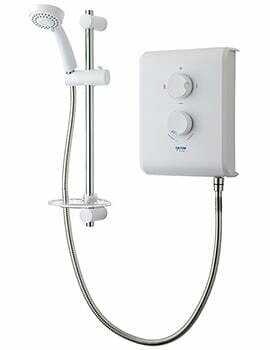 LED readout lets you easily monitor the settings.